Both films, in their own way, cover the soul-siphoning effects of war. Both are populated with men who have little left to offer a society that is hungry to move forward from military conflict. In Fuller’s film, a platoon reorganizes itself as a gang. In Reisz’ movie, it’s everyone for themselves. The differences between America’s dedication to World War II and its ambivalence about the Southeast Asian conflict couldn’t be more readily expressed when comparing the two. Times, of course, were different, although the films are less than 25 years apart. 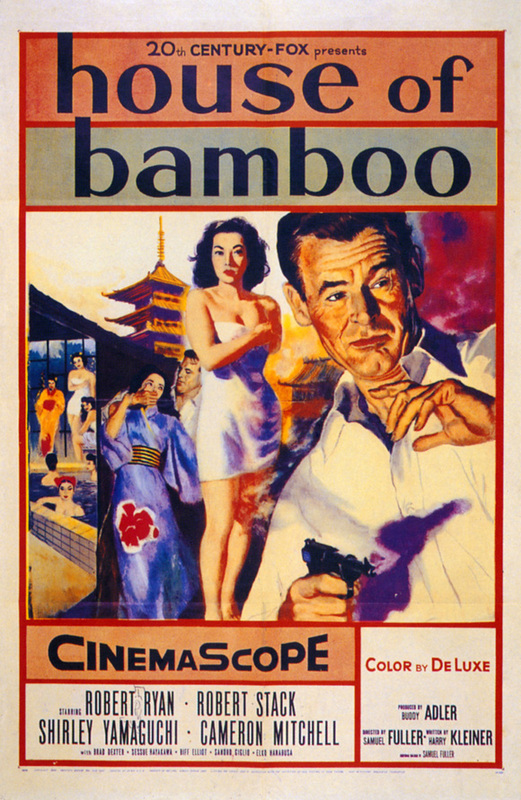 Bamboo, one of the first American pictures to be shot on location in Japan–just years after the end of the occupation–is more exotic. In vibrant, picturesque scenes, Fuller details the tension running through Japanese society, from the traditional dances to the modern industry, from the peasant workers to the cocky Americans. It hews closely to the themes of 50s crime noir, with the one lone hero immersed in a foreign environment in which he doesn’t know whom he can trust. By contrast, an anti-authoritarianism runs through Rain, befitting a film that uses Vietnam as a departure point. Nobody in this film wears the white hat, from the anti-hero Ray Hicks (Nick Nolte) to the government agents chasing Hicks and drug-addled Marge Converse (Tuesday Weld). Hicks motivations are simple: Driven by an overdeveloped sense of loyalty to a war buddy, he simply wants to unload some smuggled heroin. Later, he only wants to stay alive. If Bamboo was a product of the 50s, right down to Yankee imperialism, then Rain is clearly fashioned out of the tumultuous 70s, with its casual treatment of drug use (at one point, Nolte, the nominal good guy, introduces Weld to smack) and its downbeat, everybody-loses ending. But both films take a cynical view of military service, refusing to lionize the experience of serving in wartime. As a sidenote: The term movie star is often used for cinema’s brightest lights, from Grant and Bogart, to Newman, and Crowe. But these two films are powered by their male leads, Bamboo‘s Robert Ryan, who plays the crime boss, and Nolte. 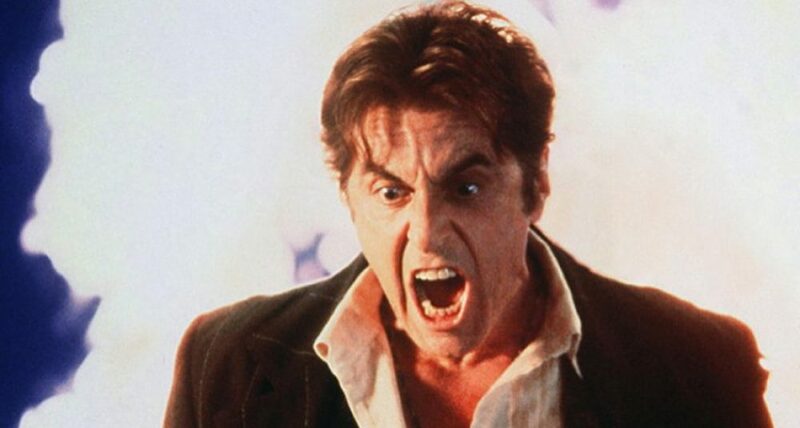 They offer textbook illustrations of how one actor’s charisma and energy can carry a film, even modest ones such as these. My favorite shot from either film? It has to be the punch delivered by Ryan’s crony, played by Cameron Mitchell, that knocks Robert Stack through a Japanese screen–which tears away to reveal Ryan himself. This entry was posted in From the Queue, The Treatment by James Oliphant. Bookmark the permalink.